Presenting THE ONE: Hardstyle, giving you the must have patches for your Hardstyle/Terrorcore/Gabber production! 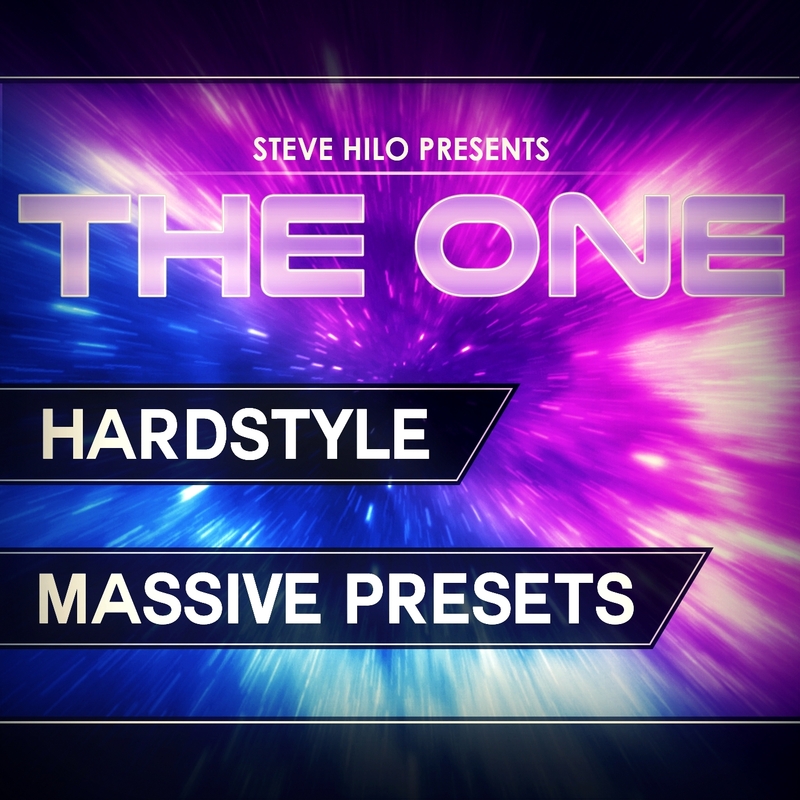 THE ONE: Hardstyle comes with 50 intense Massive presets + BONUS content from the demo. All of the 8 Macro controls are assigned on every preset, Randomizing and Velocity control is assigned to many different presets, and the sounds have been crafted to be as fat, full, punchy and wide as possible - as always. With this soundbank you'll give your tracks the cutting edge sounds that makes you stand out from your competitors, as well as making your crowd go wild on the clubs. These sounds where crafted under direct inspiration from some of the biggest names out there in these genres. Just check out the demo and imagine these sounds on the mainstage!